Amenities, shampoo, conditioner, shaving cream, etc. 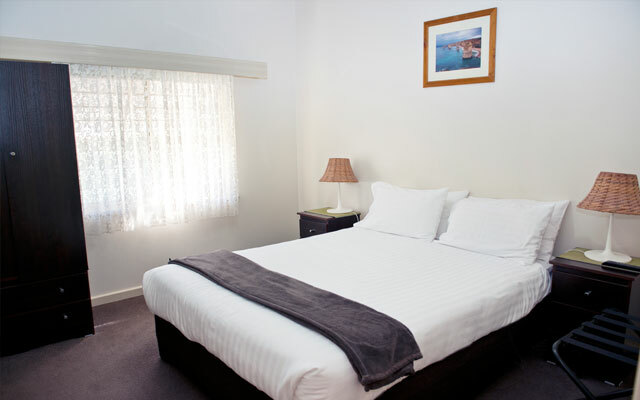 Ivy's Cottage offers the discerning holiday maker or corporate client all the comforts of home. This newly renovated fully self contained three bedroom house is situated in a quiet residential area just a few minutes to the CDB or a pleasant stroll to the mighty Murray River, Pioneer Settlement and Riverside Park. The Cottage sleeps 6 in 2 Queen Beds and 2 Singles with sofa beds provided in the living area for additional guests.